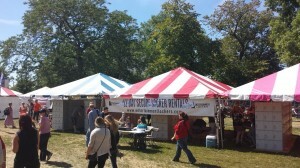 Looking for a place to keep your goodies while running around at Riot Fest? 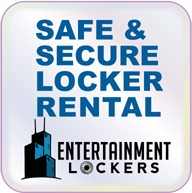 Our friends at Entertainment Lockers are here to help! Locker rentals are available now. 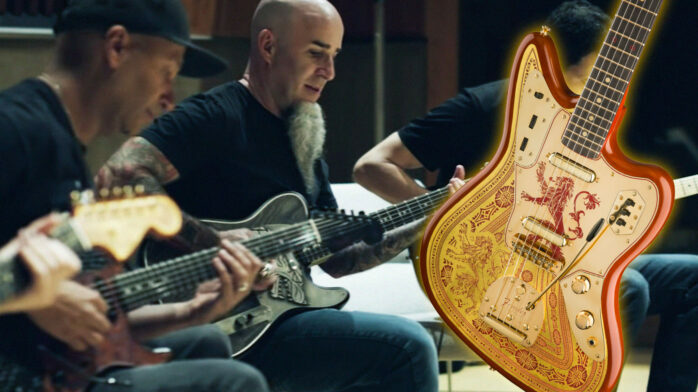 These have been known to go very quickly, so reserve yours before they sell out. 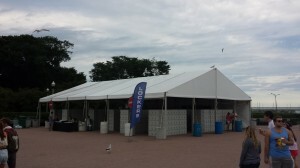 Do you want a safe and secure place to store your things while you attend Riot Fest? 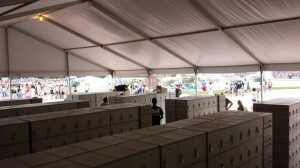 Personal lockers w/ unlimited cell charging will be available so you can free up your hands and avoid losing any personal items during the fest. Keep your personal belongings secure and your phone charged by reserving a personal locker with all-day access to your locker.